Welcome to the Americas Best Value Inn of Rawlins, Wyoming, conveniently located at exit 214 off of Interstate 80. 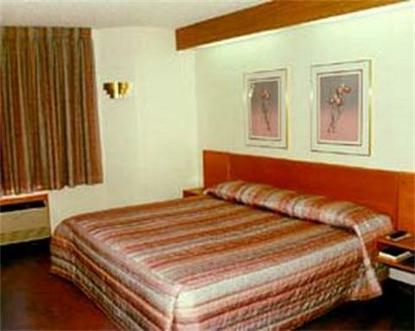 Our beautiful 81 room property features all the creature comforts such as a free local calls, extended cable TV with HBO, high speed internet access and complimentary continental breakfast plus a few friendly surprises which include a coffeemakers, irons with ironing boards, and a sauna for your rest and relaxation. For those of you traveling on business please take advantage of our business center with fax, copy services, and online computer or book our meeting room to go over sales targets. Thank you for your consideration, we look forward to making your acquaintance.